MANSSEN, Mary Ellen (Nellie) (nee Patterson). Peter, Veronica, Darryl, Brenda and Richard. 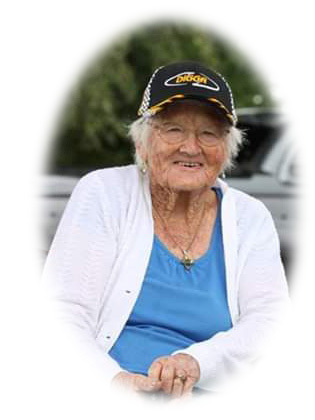 Cherished Mum of 7, Adored Nana of 18, Great Nana of 33 and Great great Nana of 4.
beleft at the service A service for Mary will be held on Tuesday 29th January at 1.00 pm at Grahams Funeral Chapel, 31 West St, Pukekohe.